Carbohydrate craving: a double-blind, placebo-controlled test of the self-medication hypothesis. Abuse potential of carbohydrates for overweight carbohydrate cravers. 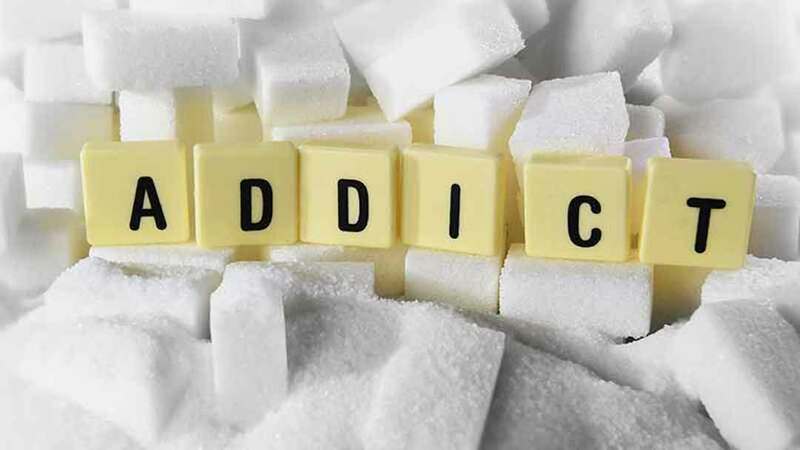 Naloxone, an opiate blocker, reduces the consumption of sweet high-fat foods in obese and lean female binge eaters. Depression and weight gain: the serotonin connection.